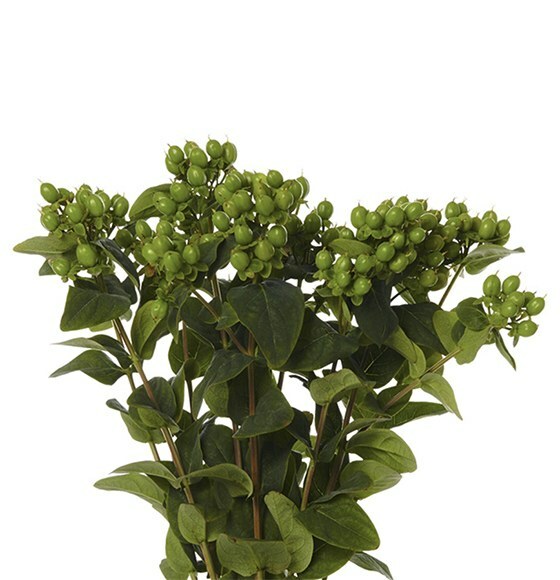 The hypericum flower has traditionally been associated with inspiration and cheerfulness. 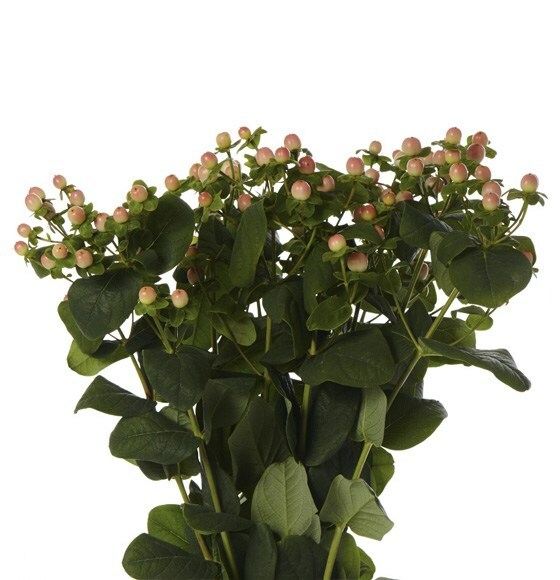 The colors of its berries range from the usual green and red all the way to ivory, pink, peach, orange, burgundy, and black, allowing it to complement all sorts of flowers, especially during the fall and winter holidays. 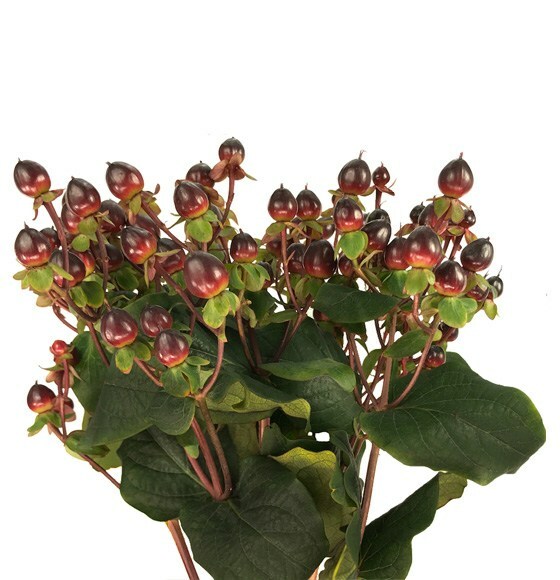 Rio offers the new generation of large-berry hypericum called the Magical Series. 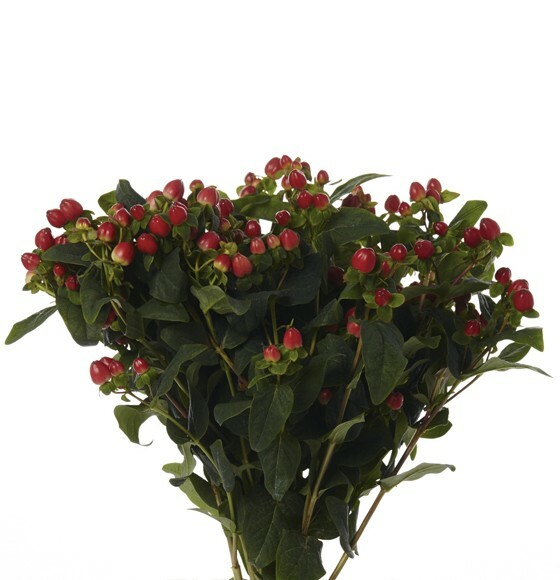 This exceptional selection has very large berries and a vase life of up to 12 days.